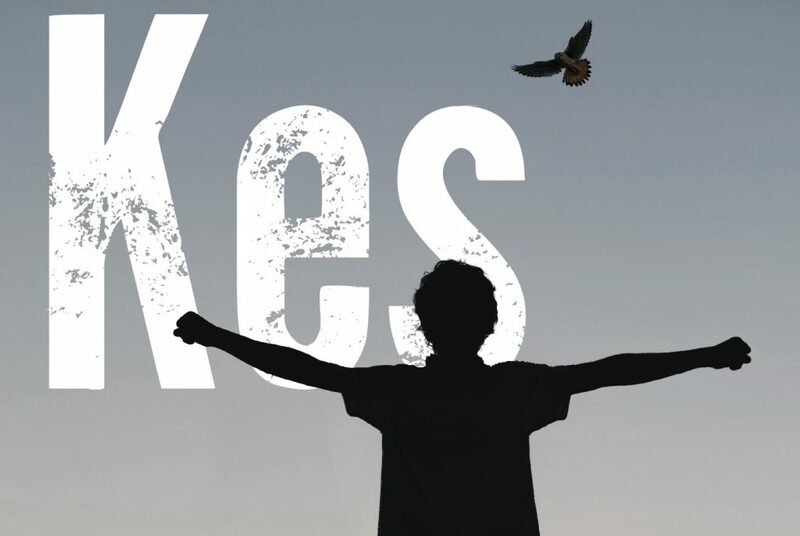 Barry Hines’ iconic coming of age story, Kes, is set to soar again in a new stage production coming to South London’s Brockley Jack Studio Theatre this May. Adapted for the stage by Robert Alan Evans from Hines’ novel, A Kestrel for a Knave, Kes tells the story of Billy Casper, a 15-year-old who is bullied at school and unhappy at home. He doesn’t fit in. But when Billy comes across a wild kestrel and realises he can train her, he discovers a new life above the small Northern mining town in which he lives. Together they learn to fly and Billy finds friendship and hope – until one snap decision, and an unplaced bet, change things forever. Kes is the story of Billy’s heart. How it came to beat and how it came to break. The Jack Studio Theatre presents the Off West End premiere of this powerful adaptation of Barry Hines’s much-loved modern classic which was first published fifty years ago. Kes is produced by the same team behind the acclaimed stage productions of The Wolves of Willoughby Chase, The Haunting and Shipwrecked! Barry Hines was born in the mining village of Hoyland Common, near Barnsley, South Yorkshire, and worked as an apprentice mining surveyor for the National Coal Board before entering Loughborough Training College to study Physical Education. Working as a teacher he wrote novels in the school library after work, later turning to writing full-time. Hines wrote a number of popular novels and television scripts but is probably best known for his novel A Kestrel for a Knave, which he helped adapt for Ken Loach’s film, Kes. Directed by Kate Bannister Kes will run at the Brockley Jack Studio Theatre from May 2 – 19.